Pioneers in the industry, we offer solvent printing service from India. We are remarkable entity, engaged in providing supreme grade Solvent Printing Service. 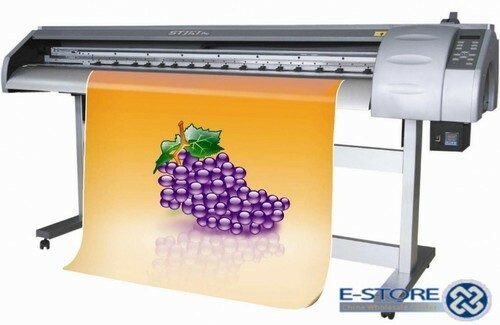 In this service, we provide printing work for flex boards using eco-solvent printers. This service is executed by our highly trained and experienced professionals as per the requirement of our clients. Our professionals are trained in handling modular printing machines and executing this service as per the exact information laid down by our clients. Looking for “Solvent Printing Services”?